Entertainment One, the film distribution and television production company, is set to reject a takeover bid from ITV. 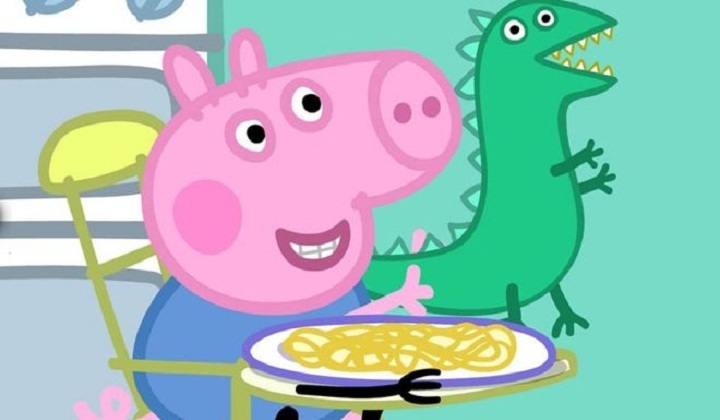 The Peppa Pig owner was in advanced talks with the UK's biggest commercial broadcaster, the Wall Street Journal reported. Shares in Entertainment One closed almost 10% higher in London on Tuesday. However, the Financial Times said the Canadian company would reject the offer. It was not clear what stake ITV was seeking to buy or how much it had offered. The spike in Entertainment One shares on Tuesday to 217.5p meant the company was now valued at more than £900m, suggesting ITV would need to pay at least £1bn to win control of the FTSE 250 business. Both companies are expected to issue statements to the London stock market at 07:00 BST. Shares in Entertainment One plunged by 20% to about 130p in early December after announcing a refinancing plan that raised monthly interest payments. The stock had been worth almost 292p in August 2015. Entertainment One owns more than 40,000 film and television titles, including last year's Oscar-winning Spotlight and AMC drama Fear the Walking Dead; 4,500 hours of TV programming and 45,000 music tracks. Its library is valued at more than $1bn. Shares in ITV have fallen almost 30% this year and it was particularly hard hit following the Brexit vote in June. The broadcaster has made a series of acquisitions to bolster the ITV Studios division, which last month reported a 31% rise in revenues to £651m. ITV chief executive Adam Crozier is striving to build "a global production business of scale" in a bid to reduce reliance on advertising revenue. The company said last month that advertising revenue would fall about 1% for the nine months to September. ITV Studios makes programmes including Coronation Street, Come Dine With Me, Hell's Kitchen, I'm A Celebrity Get Me Out of Here and the Jeremy Kyle Show. Last year ITV bought Talpa, the production company that makes The Voice. The UK version of the talent show will move from BBC1 to the commercial broadcaster in 2017.